Clowns are the stuff of many people’s nightmares – but those nightmares are becoming all too real thanks to a series of sightings in America. UNILAD previously reported that creepy clowns have been plaguing towns across at least six U.S. states for months and recent sightings prove the panic has escalated. 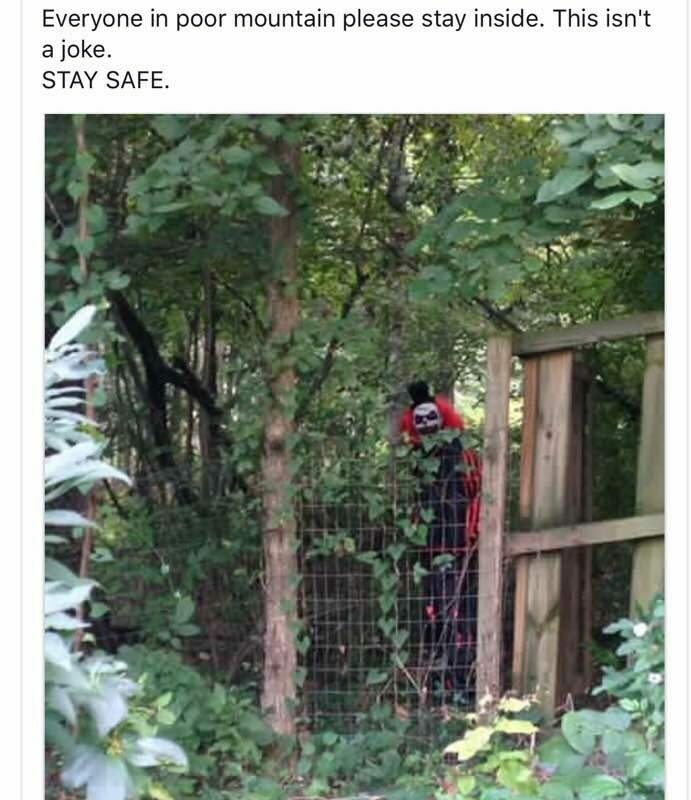 Roanoke County resident, Melissa Dooley, shared some chilling images of a clown lurking in the woodlands of Poor Mountain on Facebook. I don’t know if this is a creepy man or woman or teen. I don’t know if this is a person playing a prank. All I’m saying is there are news reports everywhere warning about this. I am simply saying to be careful and be cautious and lookout. Dooley also shared a video to Facebook that captured the individual, who noticed the camera and immediately fled the scene. Although police searched the area and claimed there was no reason for alarm, parents have since been on high alert. The video has been shared over 200,000 times. 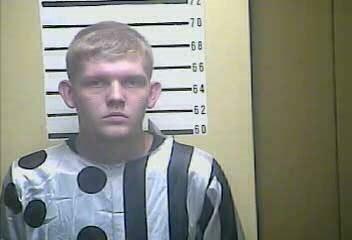 This footage was released just days after Middlesboro Police caught and unmasked 20-year-old Jonathan Martin, who’d been terrorising locals in a clown costume. The man was charged with wearing a mask in a public place and disorderly conduct. 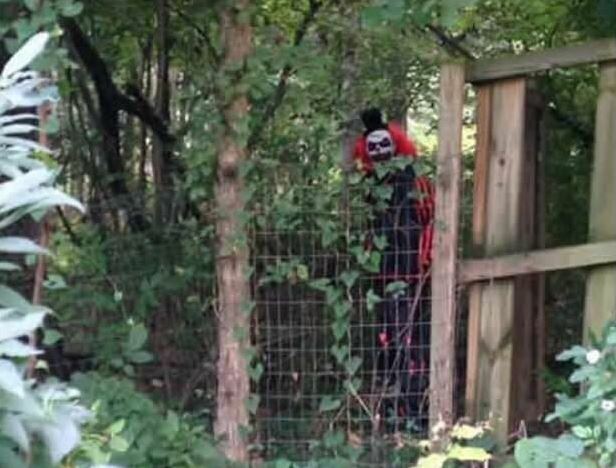 The clowns have reportedly been trying to lure young children into wooded areas, which suggests this epidemic is more than just a misguided prank. Residents have taken to defending themselves – a worrying thought considering the recent consequences of carrying arms. One 11-year-old girl from Athens, Georgia was even found carrying a knife in school in order to protect herself from the clowns. Conspiracy theories aside, these individuals are either depraved or really off the mark with their elaborate practical jokes. We hope their reign of terror comes to an end soon.